Offering a quiet location in a private condominium in Vilamoura, Villa Dantas features an outdoor swimming pool surrounded by a lawn and pine trees. Free WiFi access is available. 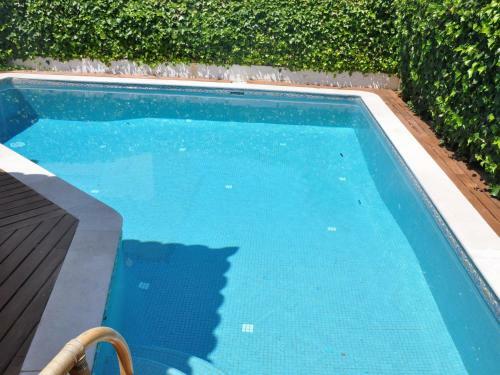 Situated 7 km from Vilamoura Marina in Vilamoura, this villa features a seasonal outdoor pool. The villa is equipped with air conditioning and free WiFi. The kitchen features a dishwasher. A TV is offered. Horacio Villa is a modern and well equipped villa with private pool and air conditioning near the center of Vilamoura and the world-renowned golf courses. In the immediate surroundings of Vilamoura there are so many sports you can practice.